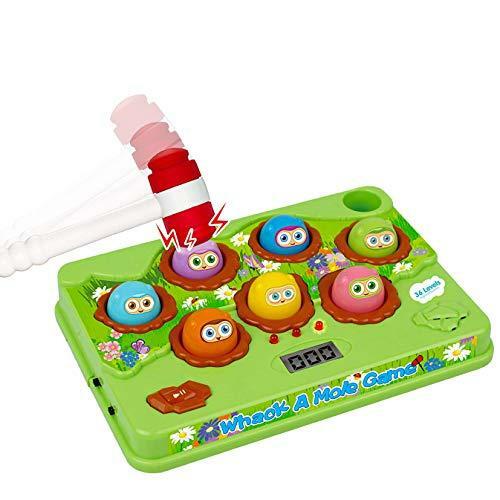 The high quality Whack a mole classic game is providing the fun experience to kids in whacking the moles with hammer. The young kids, such as toddlers, have fun to whack the moles with mallets while improving their fine motor skills. 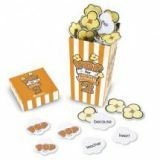 The Amazon imported whack a mole game is available in the collection of kid’s educational toys in Pakistan. It has 36 levels and 4 speed for challenging the kids. It would be the great gift toy for kids of age 3 and above. 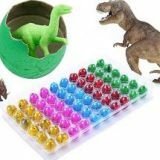 Place your order now and get Electronic Learning Toys at your home door with cash on delivery facility via Amazon toys shopping in Pakistan. NEW EDITION Whack-a-mole game features 7 colorful moles. Each Mole Has a Different Color. When a mole lights up, whack it with the hammer! Mole Lightens As It Come Up So You Can Hit It.